Goodgame Empire is the no. 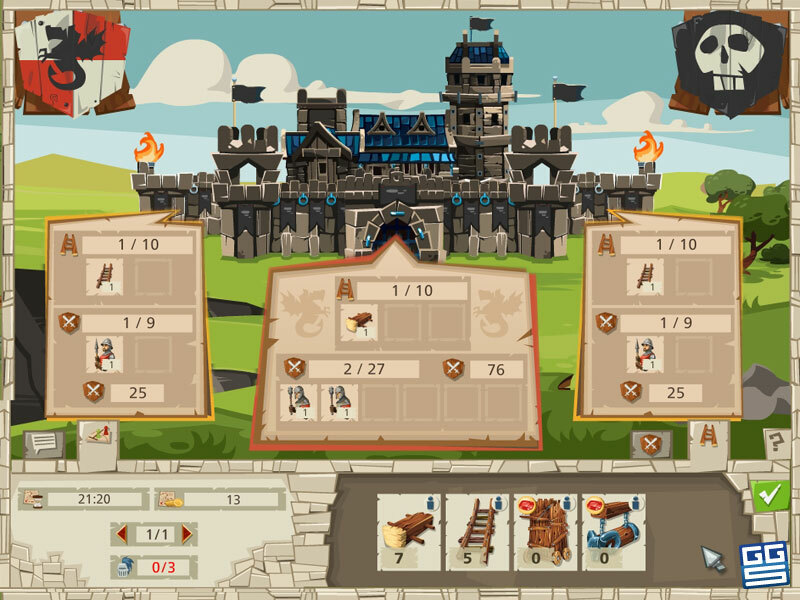 1 browser based multiplayer strategy game of 2012. The action starts in the Middle Ages where you're the master of your keep. You have to build your castle from the ground up, put your men and women to work and to ultimately create a name for yourself. Also be aware: this is a multiplayer game meaning you will soon be attacked by enemies. 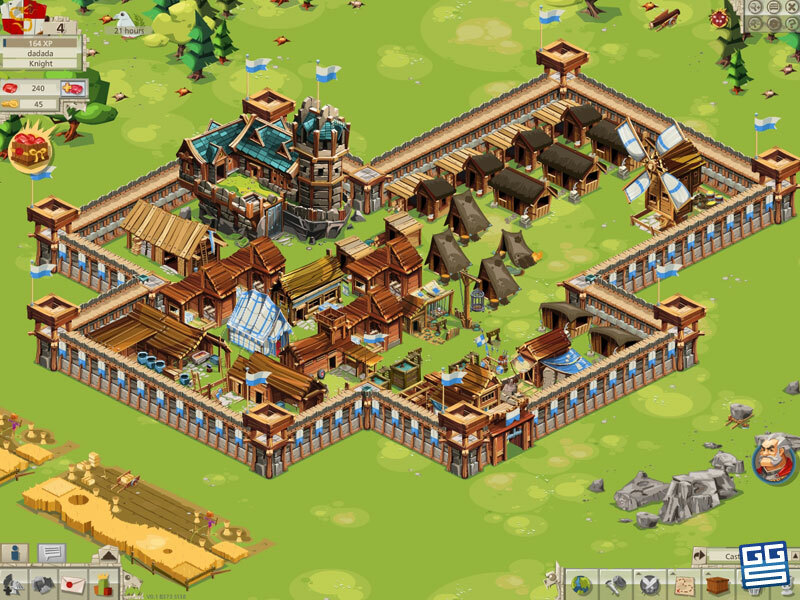 While building your castle, fortify it, train your troops, develop a strategical thinking, be pro-active and attack first whenever you know you will succeed and defend your realm as hard as you can. Soon, both your enemies and allies will think twice before crossing you and you will see your dominion expand. 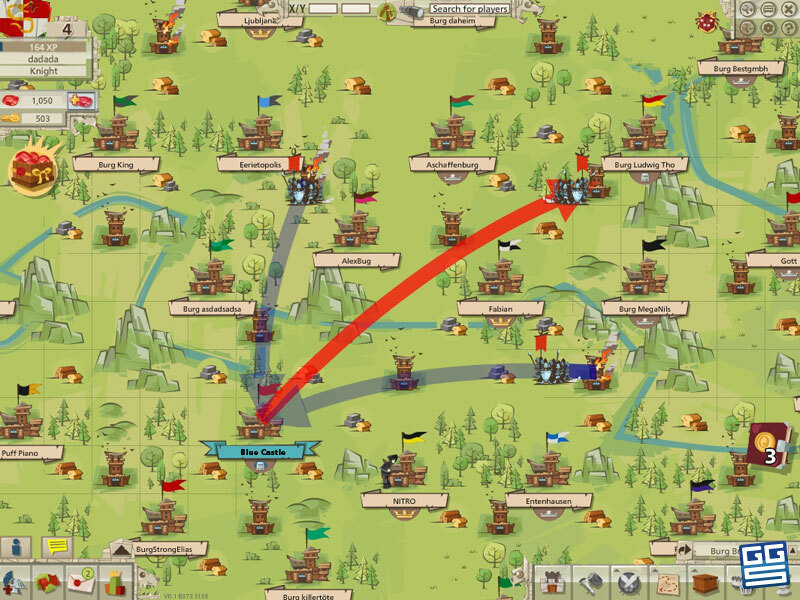 Goodgame Empire is a game where having only troops does not make you king since you also need to have a war strategy, a good supply line, well trained troops, good morale amongst your men and a very generous gold deposit since all the war preparations and defenses as well cost money. Prepare yourself to be tested in the arts of: strategy, war, masonry and leadership with this awesome strategic game. 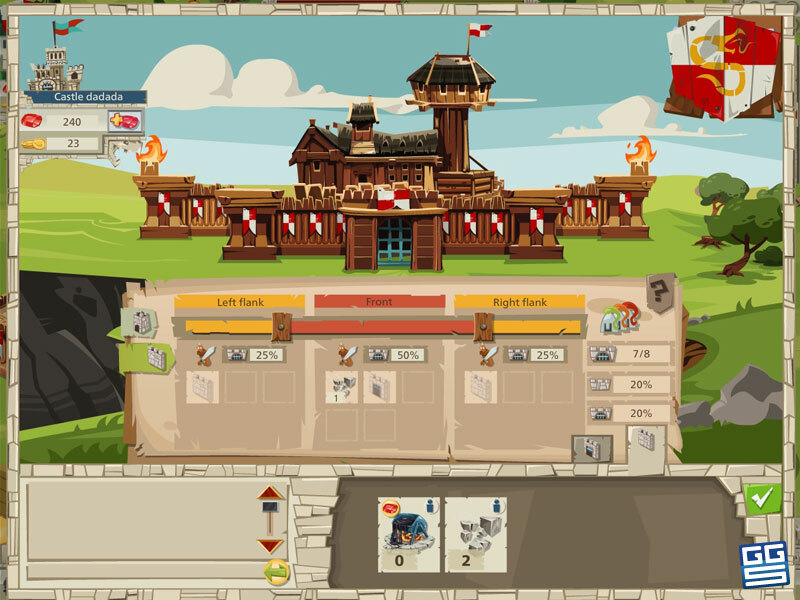 1 Create a FREE account Enter your details into the login box and in 1 minute you are ready to build your keep and to train your men. 2 Build your castle At first you have to build your castle. Do this by following the on screen tips from your servant. 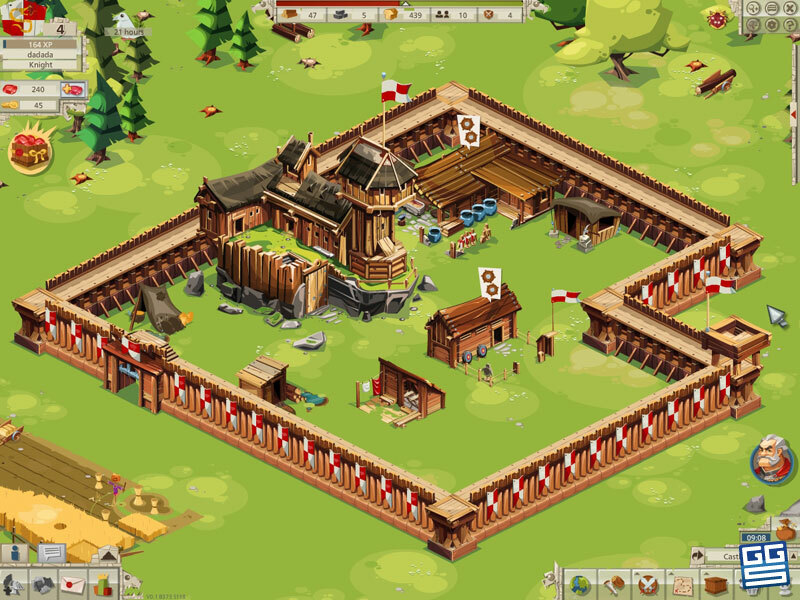 3 Train your troops While you're building your castle, be sure to train troops as well. Invaders might come and your cavalry and infantry must be ready. 4 Conquer your enemies When you've gathered your forces, start your conquering campaign and expand your reign. 5 Enjoy every war victory After each successful campaign, throw a grand feast for every subject you have. They'll love you for it.